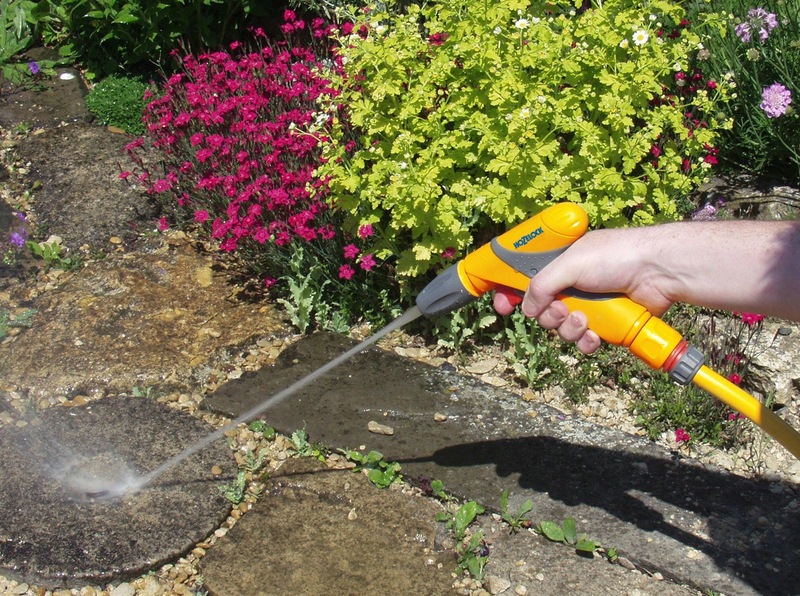 Jet Spray Gun Plus combines fantastic looks, comfortable soft touch ergonomics with a range of genuinely useful, class leading spray patterns. 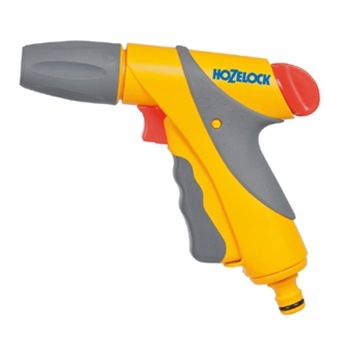 Patented infinitely variable trigger flow control - the harder you squeeze the more water you get. Two stage locking trigger, lock at 100% flow and 40% flow. 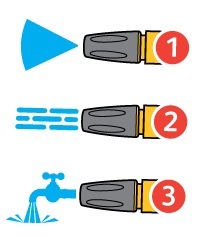 Three spray patterns : Powerful Jet for cleaning, Fast fill for filling up buckets and watering cans, Fine mist for seedlings.